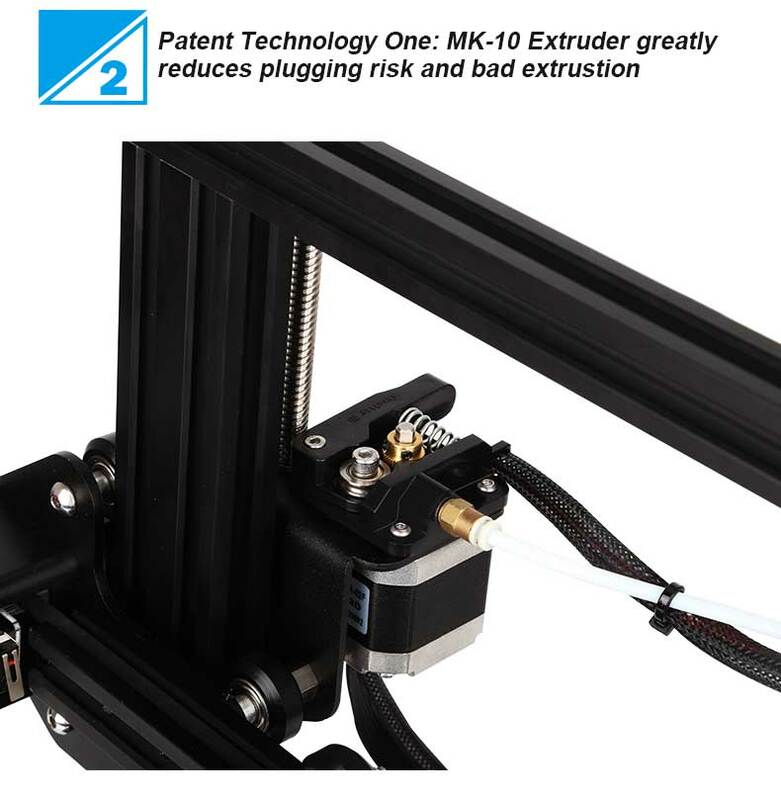 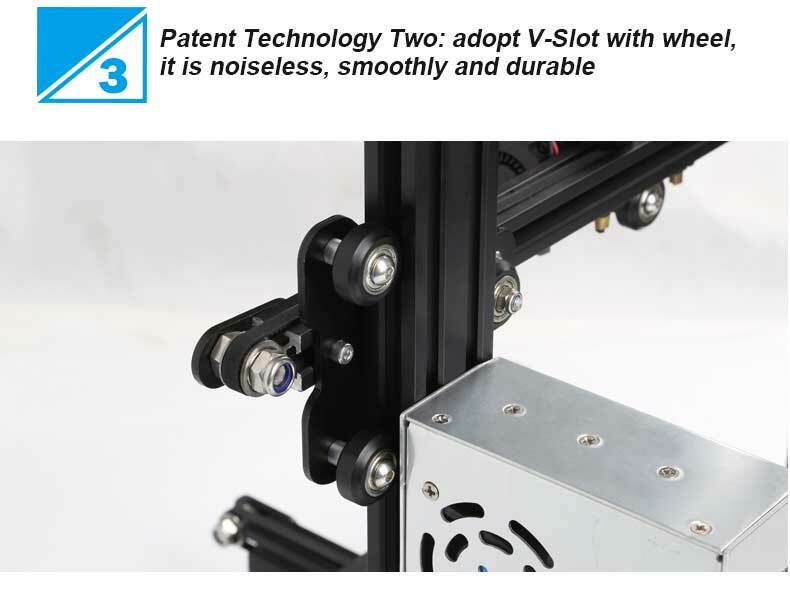 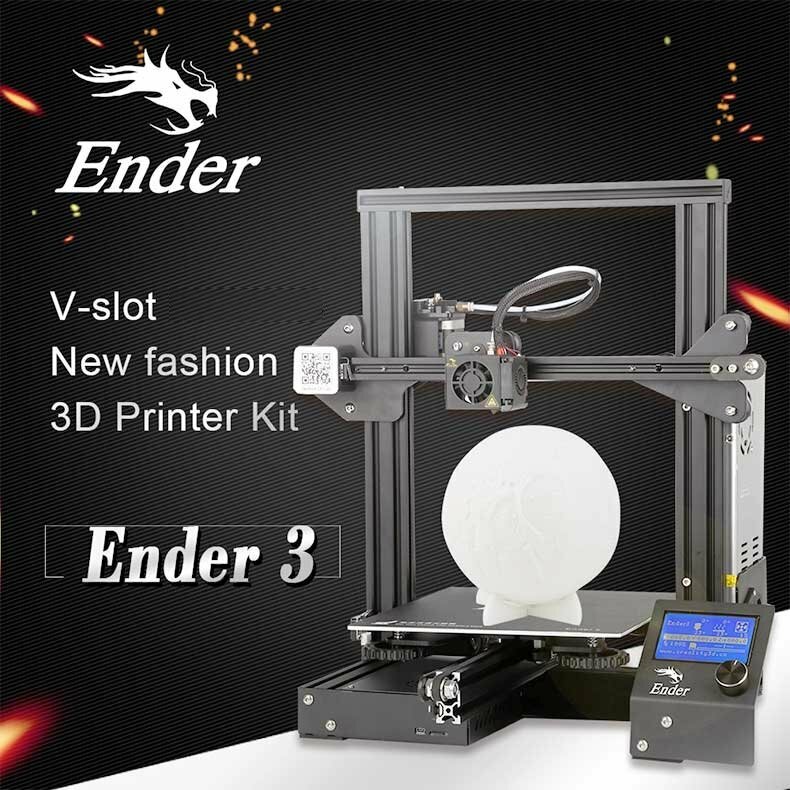 Creality Ender-3 is a good-value, affordable and easy to work with 3D printer. 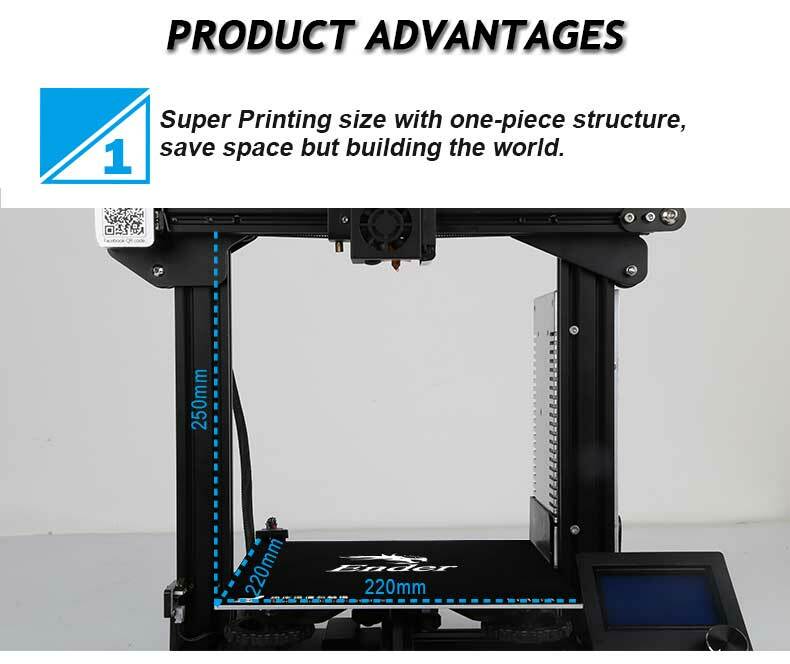 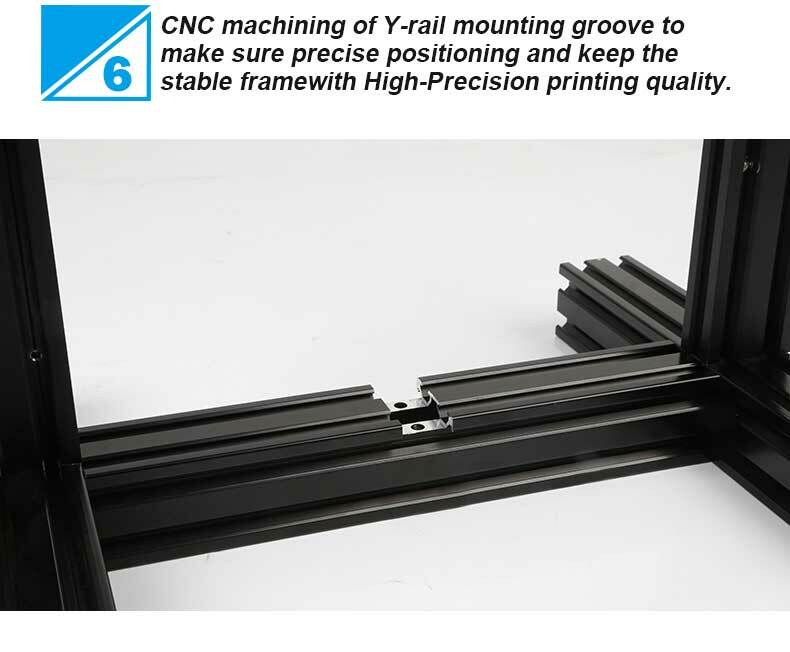 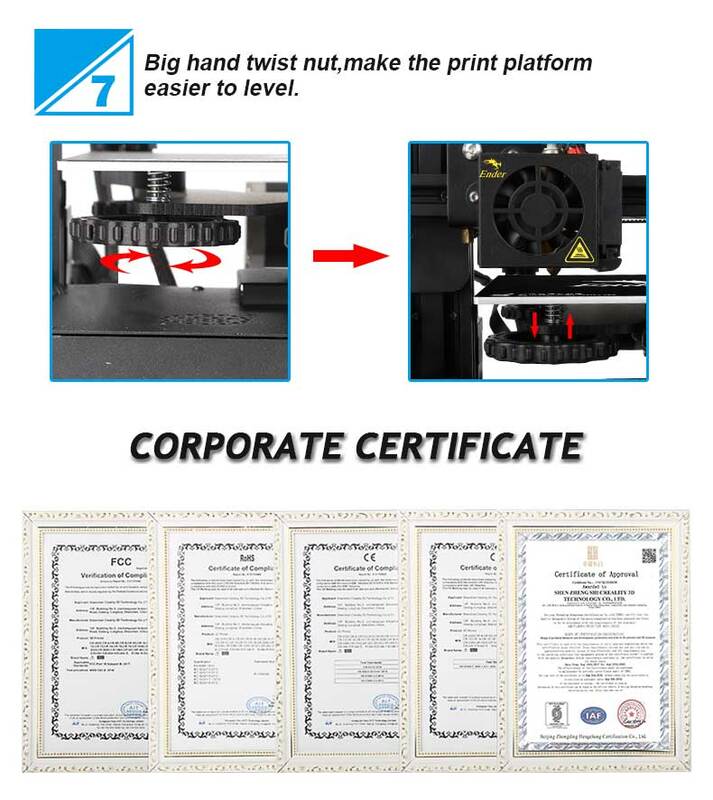 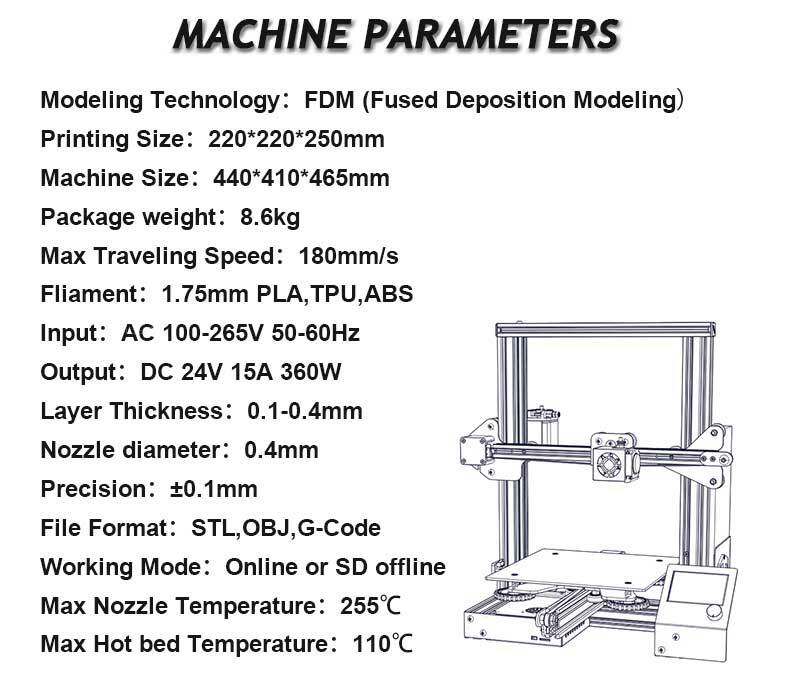 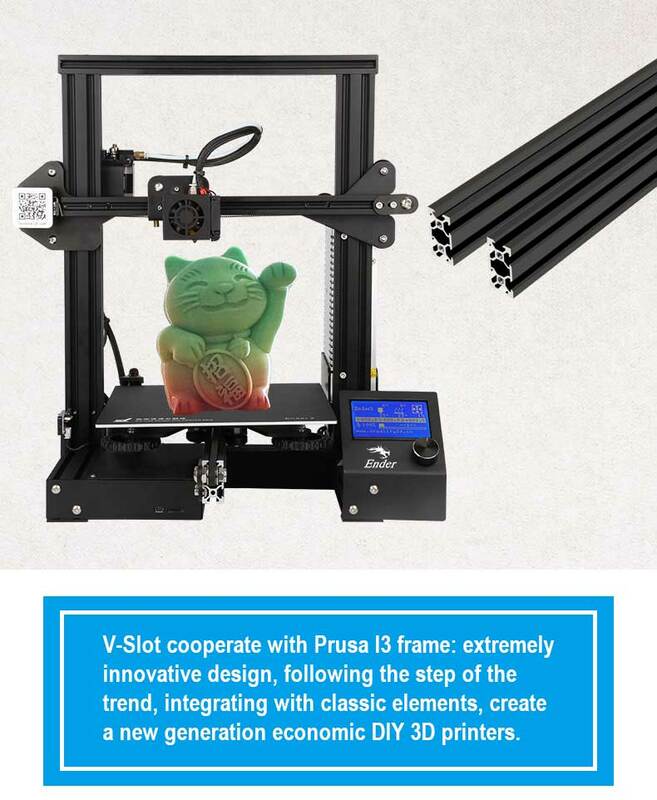 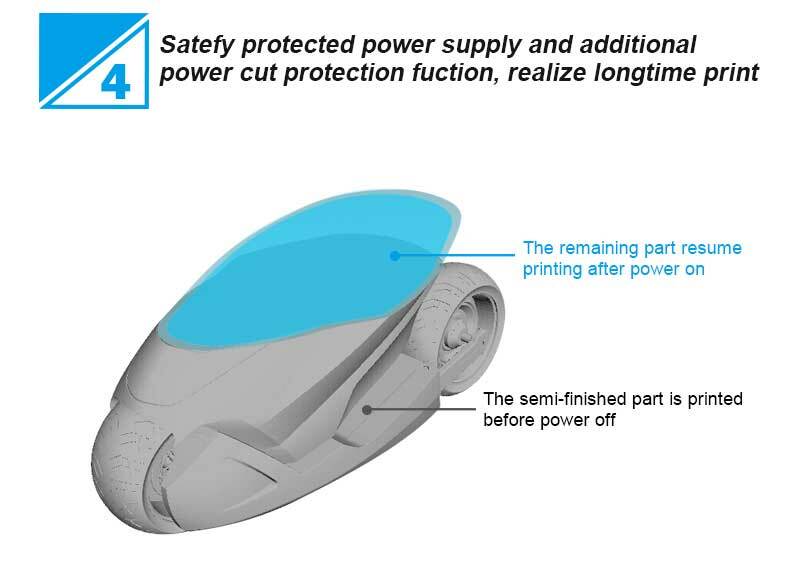 This device is ideal for you if you want cheap access to high-quality 3D printing. 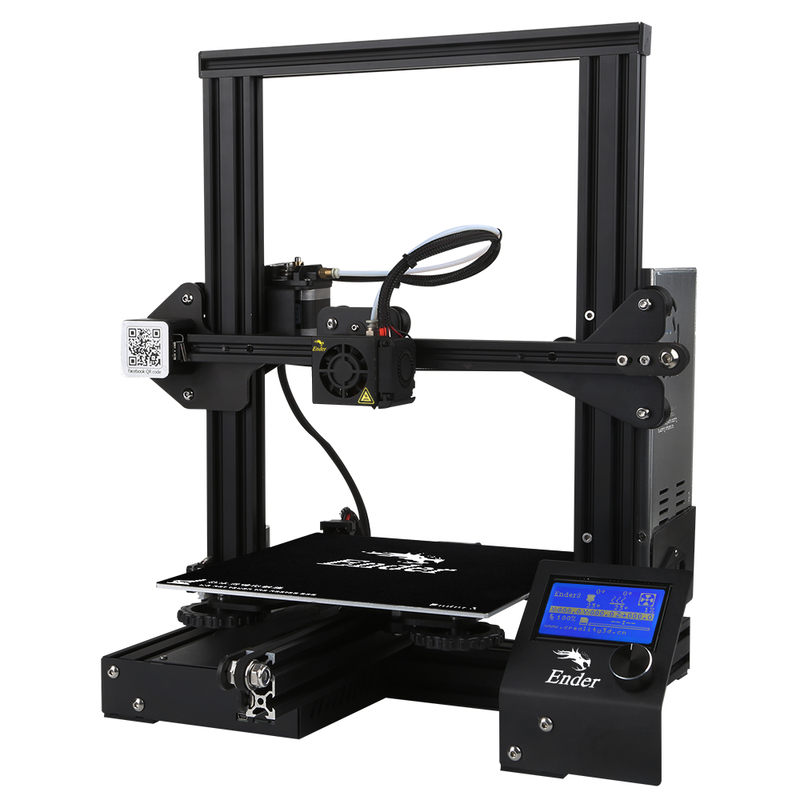 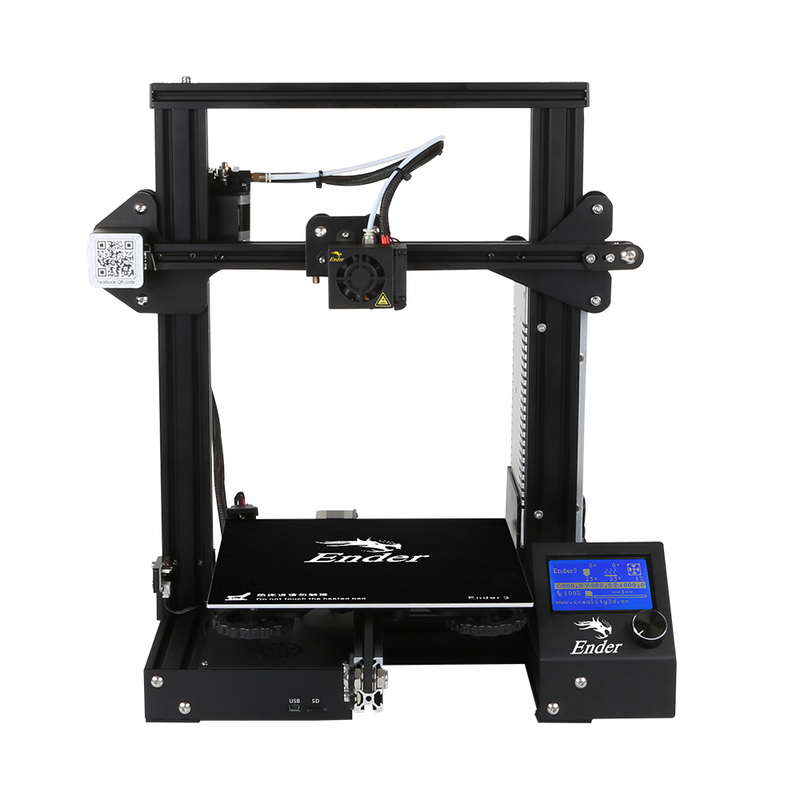 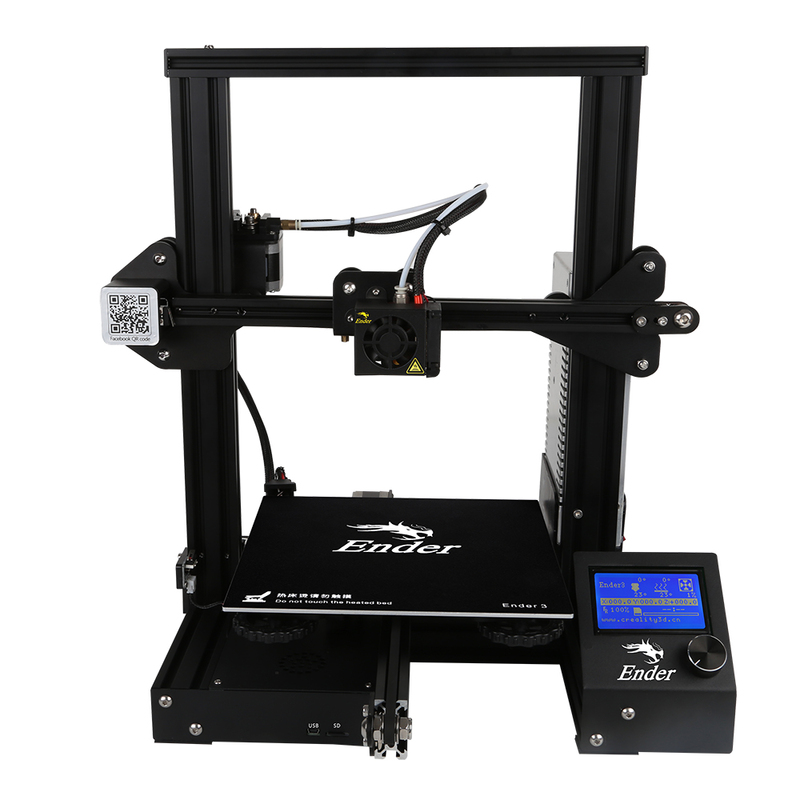 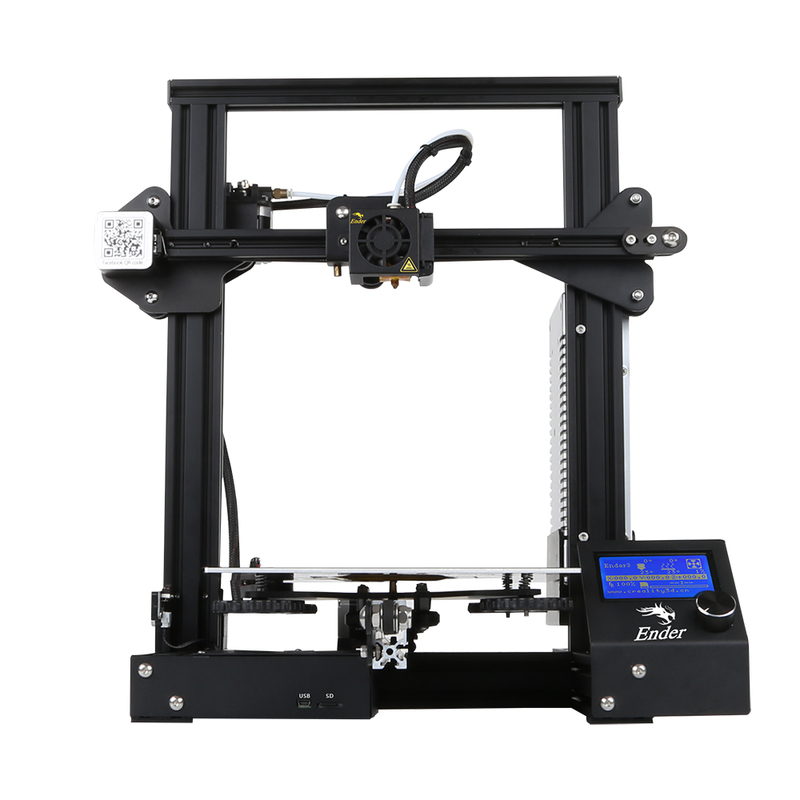 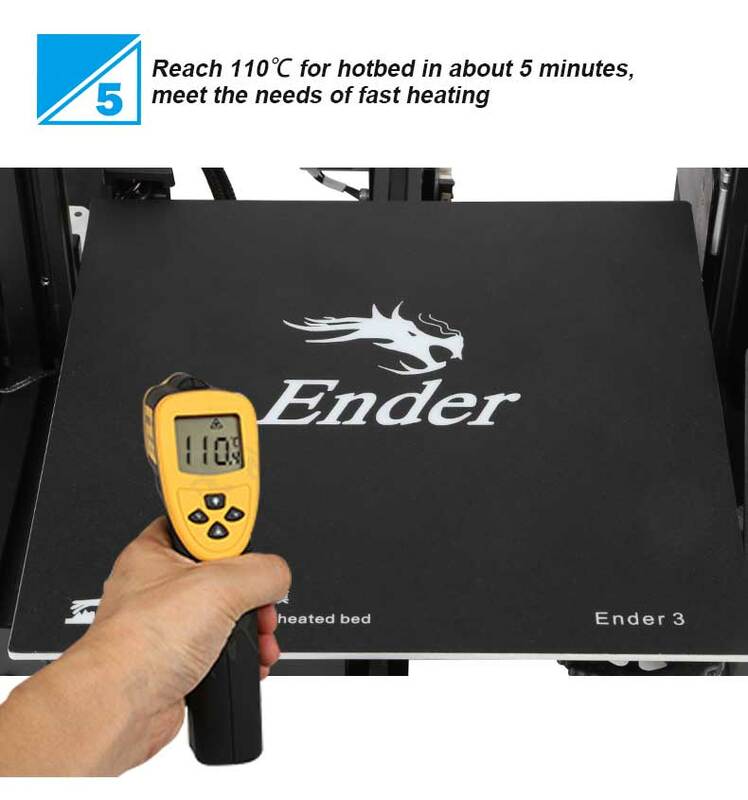 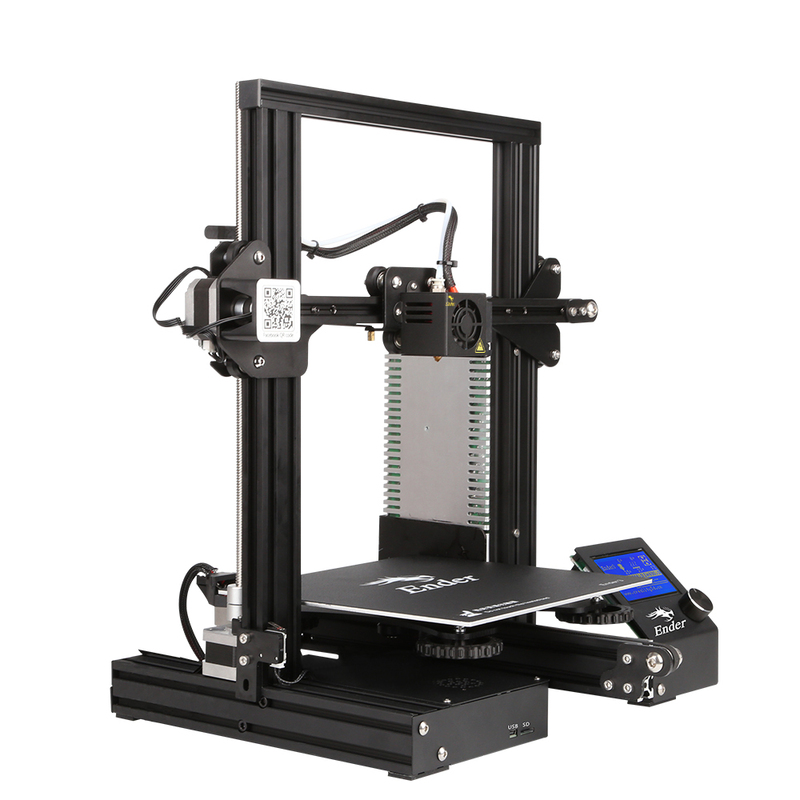 Buy the Creality Ender-3 to get an easy to set up good-value 3D printer.